Description: Finnegan Menton presents a bright and spacious own door entrance office accommodation of c. 98 sq.m. (c. 1,054 sq.ft.) 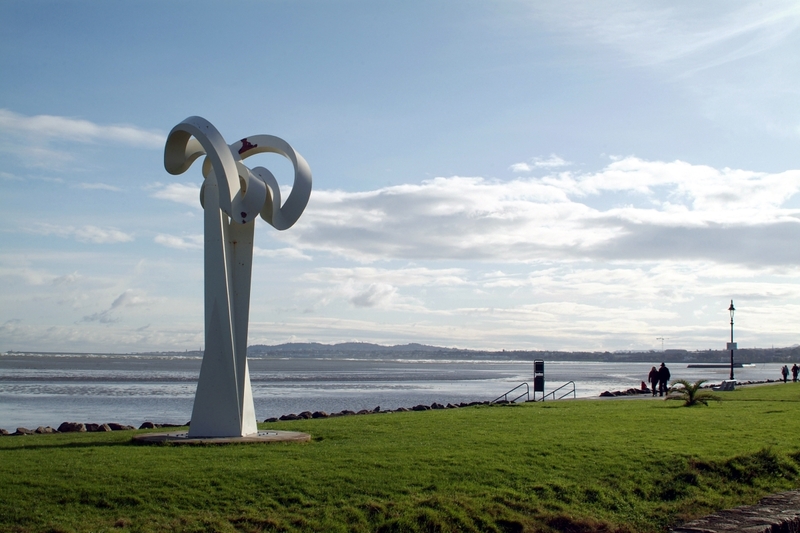 situated in the heart of Sandymount. 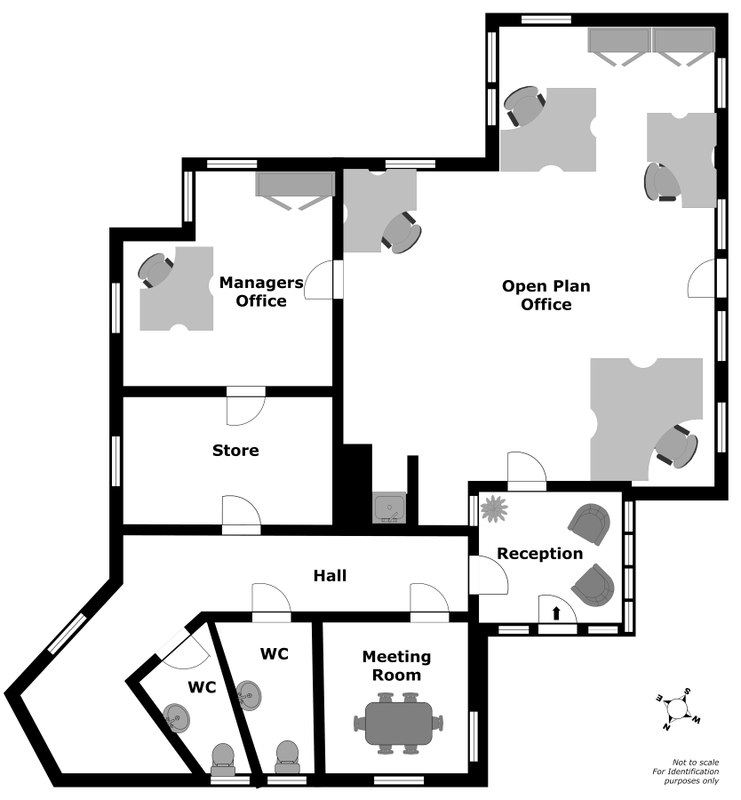 Finnegan Menton presents a bright and spacious own door entrance office accommodation of c.98 sq.m. (c.1,054 sq.ft.) 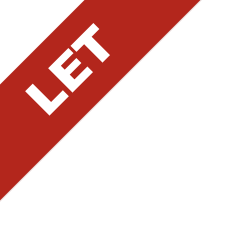 situated in the heart of Sandymount with the benefit of secure designated car parking spaces. 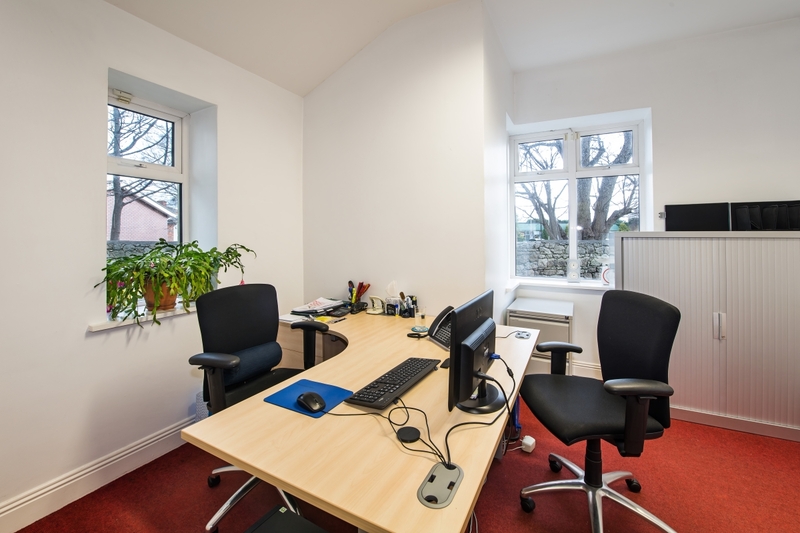 This office space is set among the mature landscaped grounds next to the iconic granite cut stone building known as Gilford Hall on the southern side of Gilford Road in Sandymount. 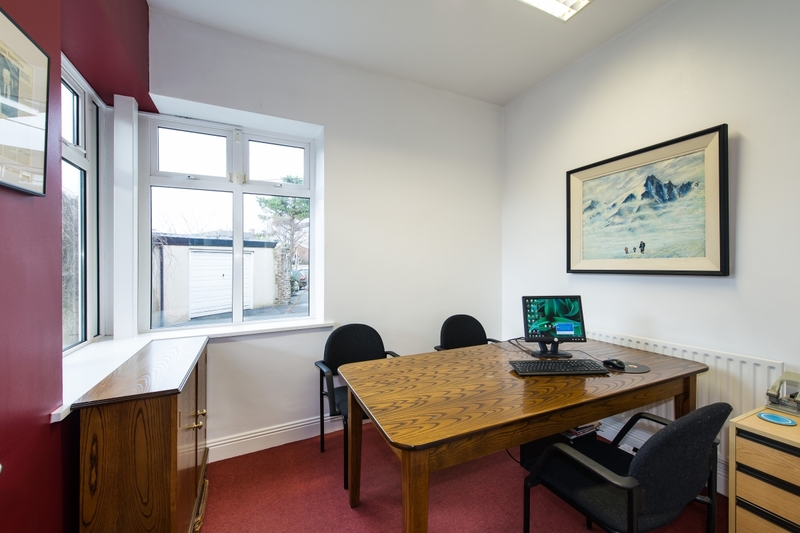 The offices are well presented throughout and have the benefit of having an existing layout which includes a reception area, open plan offices, manager’s office, meeting room, male & female toilets, store room and kitchenette area. 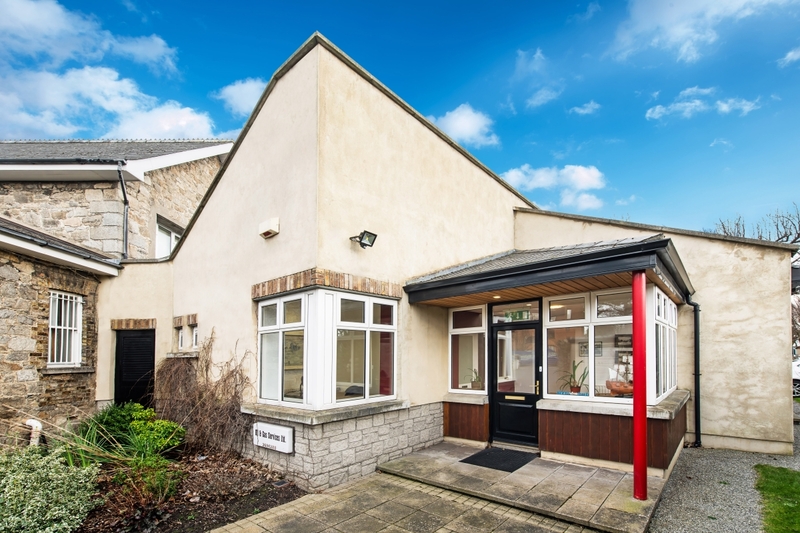 This light filled office space has a nice feel to it overlooking the communal grounds with designated parking provided as part of the letting. 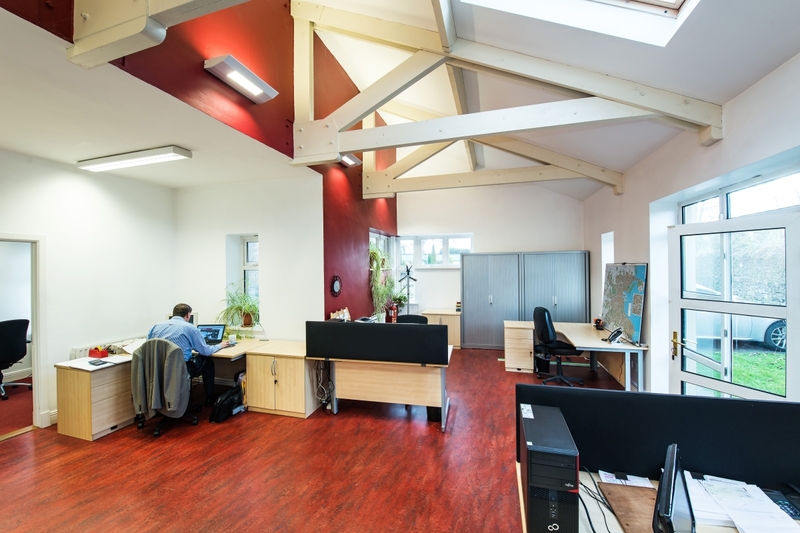 The building is located on Gilford Road next to the village of Sandymount and all it has to offer which includes many fine restaurants, cafes, pubs and shops. 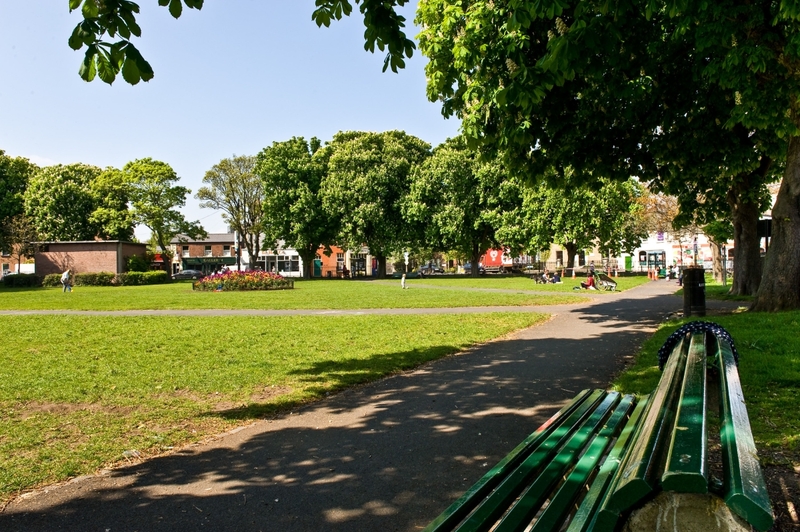 This area is extremely well served by numerous bus routes and the DART line (Sandymount Station). Designated car parking spaces are also available with the office accommodation.